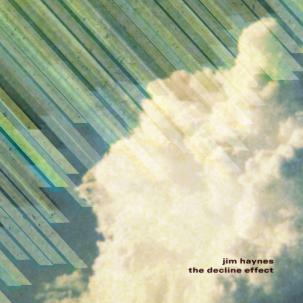 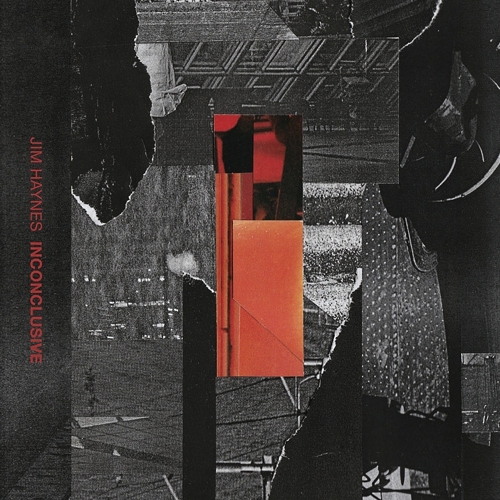 Inconclusive is the first album from Jim Haynes in over two years. 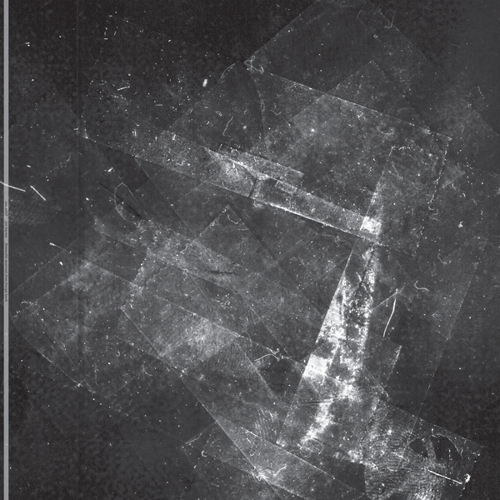 During the intervening passage of time since 2017’s Electrical Injuries (Aussenraum) and Vane Dodson (Monorail Trespassing), the California based artist has studiously amplified and accelerated his electro-acoustic crucible to incorporated much of what he gleaned from a lengthy residency at Naut Humon’s Recombinant Media Labs. 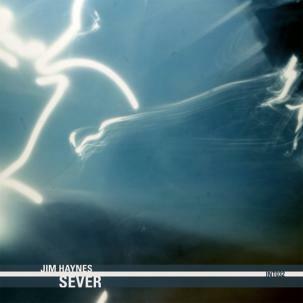 Here, the rudiments of sequenced based structures and control voltage rhythms snap into place amidst his smoldering noises from jagged frequencies. 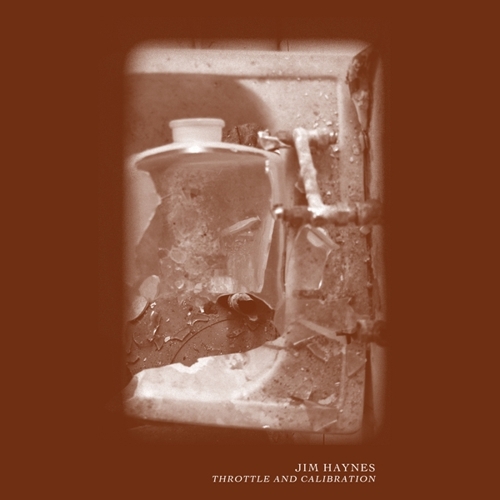 The signature disruptions of jagged shortwave and misfiring turbines announce the beginning of Haynes’ Inconclusive with the chemically treated volatility of “Blotched.” An actual drum machine provides firmament to the battery of synthetic electronics, scalding distortion, and disembodied voice within the virulent “And Then, Theranos.” Oily pistons and arc-light dissonance lend a high-tension, industrial feel to “An Isolated Failure.” Inconclusive tightens the rhythmic proclivities that have run through Haynes recent live performances, reworking much of that material in a studio context. 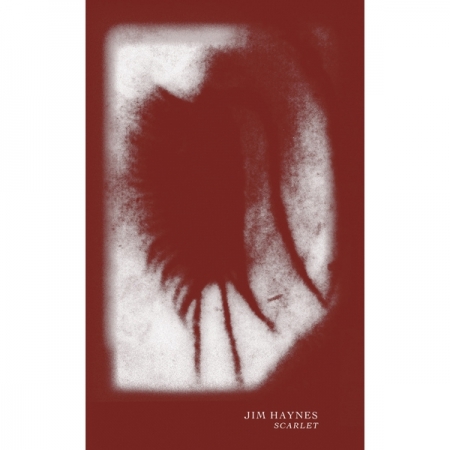 References to Le Syndicat, Pan Sonic, Daniel Menche, and Kevin Drumm all might be applicable.